You need a gmail or say google account for this whole process. If you don’t have a google account then signup here. 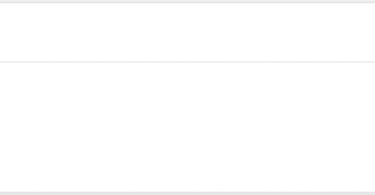 Now you need to login, so just login to your newly created google analytics account – Login to Google Analytics. 1- Go to the Admin (That icon at the top navigation bar), There you need to create an account for your property to be listed in, the property in this case is your website. 2- You need to create an account in the admin settings of google analytics. You can find create an account in the drop down section as shown in the screen shot below. 3- You’ll need to provide the information of your new account, like account name which you want to keep and the website url which you want to track for the incoming visitors. I don’t need to explain such things, you can fill in this yourself with quite an ease. At the end of this information input fields , click on the “Get Tracking ID“. 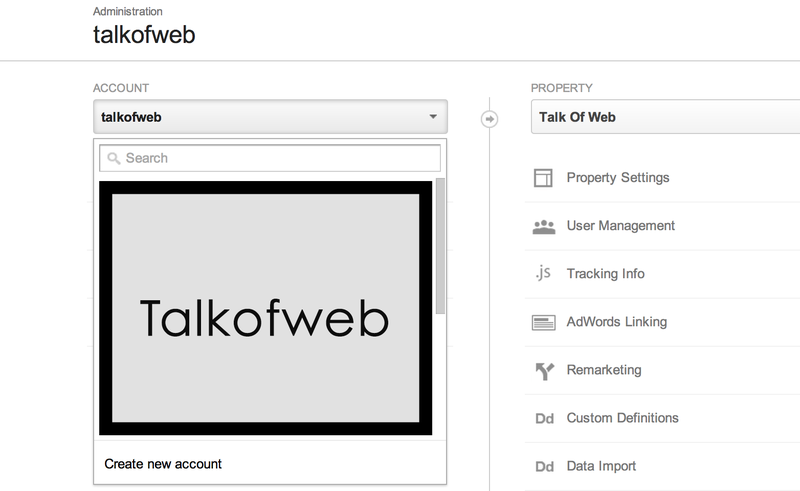 4- The “Get Tracking ID” button on clicking will submit your website to the google analytics. It will add your website as your property in the account section. Now, you’ll be taken to the tracking code. The tracking code will be like the one shown in the screenshot, just copy the code which you get. This code is the most important thing which will help you to track incoming visitors and searches to your submitted website. Write this code into a safe text file as later you need to add this code to the head section of your website. You have now the tracking code, let’s put this tracking code into your website. You actually need to put that copied code in the last step into the <head> section of your website such that, the code is loaded everywhere the website is rendered to the visitor. Don’t put the code to some specific pages only, instead put the code to every page where you need to track the visitors. That’s why I said to put in the <head> section of your website. 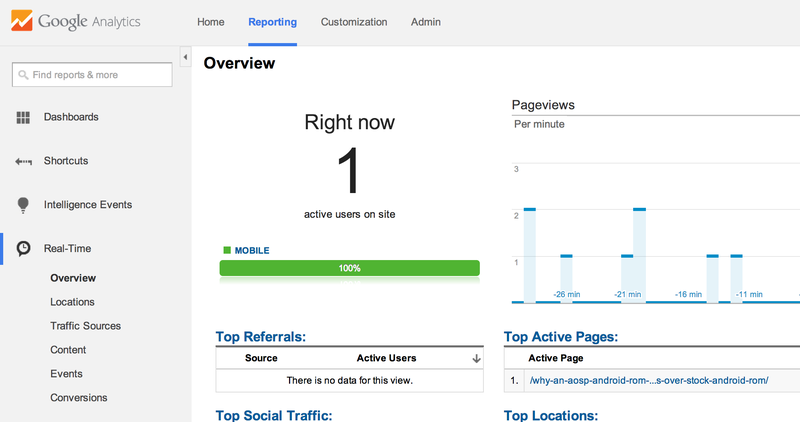 That’s it you are ready to see live traffic landing onto your blog using the google analytics dashboard. It’s time to show you some important functionality of the google analytics dashboard. Like keeping a watch on the realtime visitors, tracking the searches and also having a look at the visitors history to your blog. Here you actually keep a track of the online visitors on your website. You can see that at the left column you can also sort visitors depending upon their locations. You can also have a look at the content being visited. 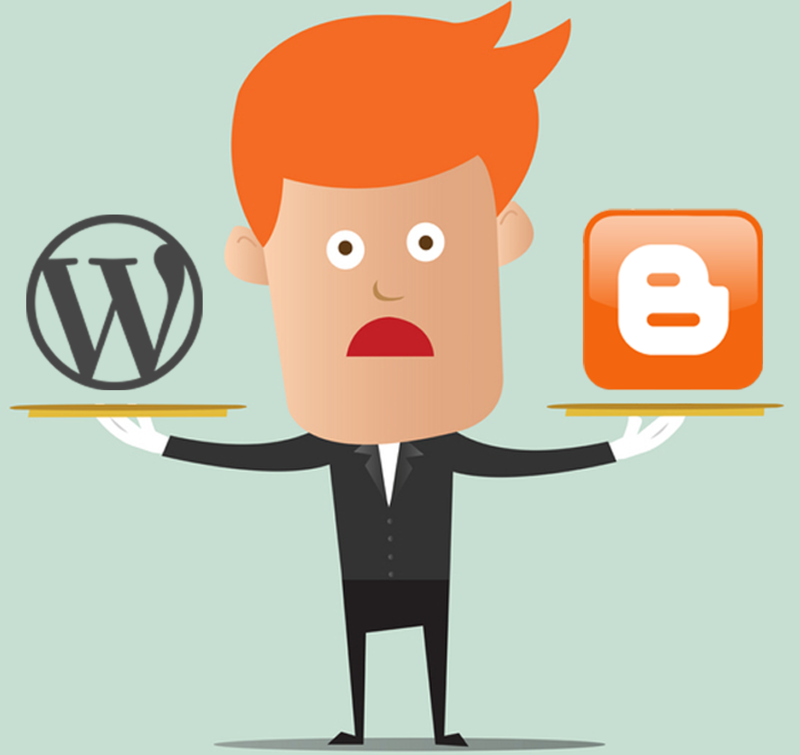 So, inshort you can gather a lot of information about the online visitors present on your website. That code which you have added is actually responsible for tracking visitors in such a detail. You can see that which type of traffic actually landed to your website and all this is possible only because of the “Acquisition” tab of the google analytics. You can also setup secondary dimensions for sake of keeping a check at country, device and operating system of the visitors. You can also keep a check at the incoming searches which perform well for you in getting your traffic to the website. Inorder to check the searches you need to again go to the google analytics dashboard. 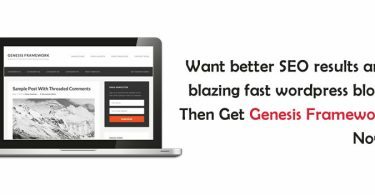 From there you need to navigate to Acquisition >> Search Engine Optimization >> Queries , and hence here you can see the traffic which comes to your website due to the search engine queries. You can add more queries to your website through content of the same type of searches which bring you the most of the traffic.